A small side project I play with. It's google, but not the one you're used to. 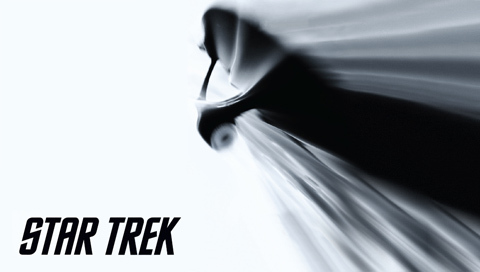 It's Trekkie Style now! Please forgive the mess as I transition the existing site over to a new, cleaner design.... heh, who am i kidding? I'll probably never update this whole site to a new design. So, in all honesty, expect to see a mess for some time. I discovered Balok from The Corbomite Maneuver in the song Going Knutz by DJ Skillspinz on his album Reintroduction of the DJ. Play a Sample.